The Australian Small Business Blog: Lessons for Small Business from Big Business - Are Super Bowl ads a waste of money? Lessons for Small Business from Big Business - Are Super Bowl ads a waste of money? 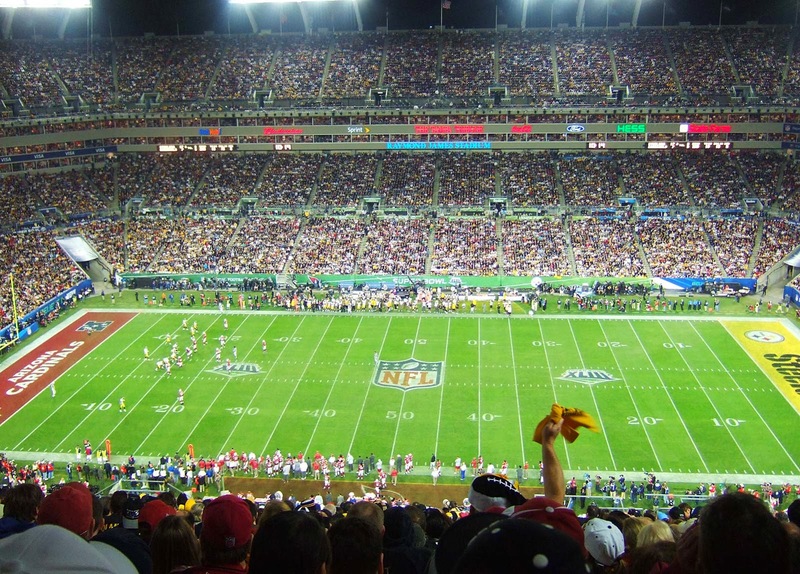 The hot topic in advertising at the moment is Super Bowl advertising in the US. Companies spend millions on them- $4 million on a 30 second ad. The viewing audience is estimated to be 115 million, which means that they are paying around $30 for 1000 views which is around the rate you would pay in prime time US TV. But is it worth the money? In an article in The Atlantic, the answer to whether the money is worth it for the advertiser, the answer was mixed. For some, especially well known brands, it was a waste. There was no measureable increase in sales after the event. No doubt they were convinced by the agencies, that placing an ad in the Super Bowl was important for Top of Mind Awareness. Perhaps it was expected for them to have an ad there, and not being part of the Super Bowl might create negative commentary about the brand. On the other hand, a positive impact was seen for new products, as the exposure gained had significant measureable impact on sales. It’s also advisable to run pilots of your advertising to test what works before you go for the big bang at the Super Bowl, otherwise, you are almost certainly wasting money. Share this article: Lessons for Small Business from Big Business - Are Super Bowl ads a waste of money? Why should small business take any thing from so called big business? Because big business don't care about there clients / customers, no customer services is give by big business. All big business is looking for is how much can we ripoff our clients and there bottom line is all they care about. That is not what small business should following. It is better to learn from the mistakes of others than to make them yourself. Far cheaper too! Marketing Moments - What Price are You Worth? Corporate Wannabes or Rent Seekers?